Welcome to our world. We invite you to come and explore our passion for fine tobaccos, a passion which burns as brightly today as it did when Geraldo Dannemann arrived in a small Brazilian riverside township more than 140 years ago. Explore with us and discover some of the stories behind the tobacco and the craft which we are all rightly proud of. We hope you enjoy your journey through our fascinating world. We place our consumers at the centre of our business, because smiling smokers who enjoy our tobaccos responsibly allow us to invest in the future - in products, in innovation and especially in our most important asset, our people. Enjoyment for our consumers is our overriding aim. Thus, all our work and action must be directed towards offering top-quality cigars, cigarillos and services. In doing so, innovation and continuous development are as important to us as respecting and conserving the values and qualities of tradition. “Keep it simple and solid” may sound ridiculously simple, but doing it well is highly demanding. We take the responsibility to KISS from the original idea through to the operational implementation. Einstein once said: “If I can’t explain it simply, I don’t understand it well enough”. Honesty and openness are the basis of all our work. We give our people and teams both trust and freedom to act, and we expect open and honest communication. We are convinced that this is fundamental to enjoying what we do. We believe we are better at working and focusing on what we can do, rather than somehow trying to work on everything. Hence, we prioritise all our tasks and have the courage to say “NO”. Adequate margins enable us to invest in our people, research, innovation and quality improvements throughout the value chain. It is the margins that allow us to reinvest in meaningful propositions for our smiling consumers. Tobacco is our key product. We are thankful to those who enable the growing of our key goods. We regard ourselves as showing responsibility for the environment of all parts of our value chain. In 1872, at the age of 21, a young man from Bremen, Germany, had a vision. He wanted to create the finest cigars in the world. 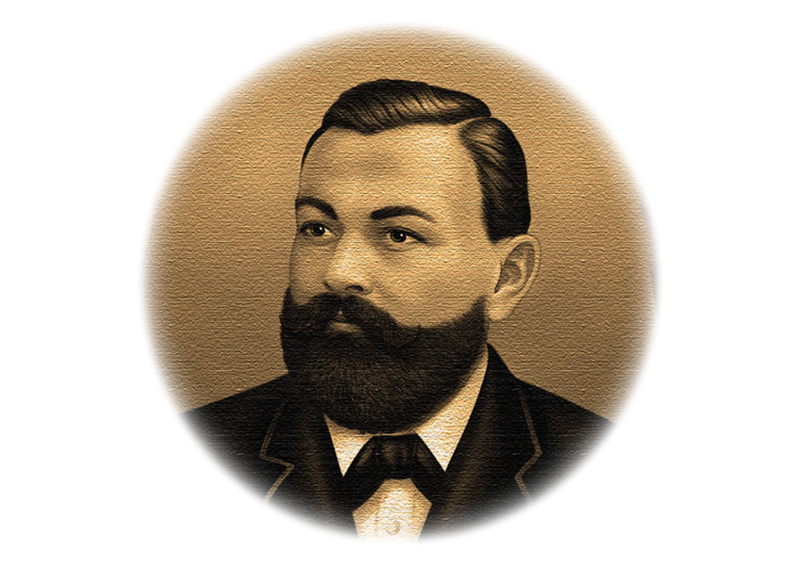 This man's name was Geraldo Dannemann and, as his name suggests, he is the founder of our company. Geraldo settled in the small riverside town of São Félix, Bahia, surrounded by the Mata Fina region, even then famed for its exceptional dark fragrant tobaccos. Upon arrival in the town he built his first cigar factory, (still in operation today) and began working with the local craftspeople rolling fine cigars. In 1890 Geraldo Dannemann was elected Mayor of São Félix and became one of the most important industrialists in the region. A champion for the local community, he created the first town charter and oversaw the social and economic development of the Recôncavo area. His influence is still clearly visible today thanks to the municipal buildings he created and the bridge which spans the Rio Paraguaçu river connecting São Félix to its sister town of Cachoeira. We have a diverse portfolio of brands and products across international markets. Drawing upon our unmatched expertise in tobacco craft, each brand offers our consumers a unique tobacco experience full of flavour, taste and smoking pleasure. Our traditional range of popular cigar formats & modern cigarillos. We offer Cigars wrapped in dark, rich Mata Fina leaves as well as our very own exclusive Golden San Antonio tobaccos. A classic premium tobacco experience for the connoisseur who enjoys rich flavours and a balanced smoke. DANNEMANN short filler cigars & cigarillos are available across all regions in Europe, Asia, Africa & the Middle East. The ultimate expression of our craft, hand rolled cigars produced by skilled artisans at TERRA DANNEMANN, Bahia. Produced only with tobacco from selected crops from our own plantations these cigars are as individual as they are perfect. Available in Brasil at TERRA DANNEMANN & other specialist retailers and in Europe exclusively at CENTRO DANNEMANN, Brissago. Mother Nature is both our partner and our provider. Sadly, in the last century the rainforests of Brasil have been devastated by commercial logging, scaring the land and destroying the habitats of a wide variety of native animals and insects. It is our responsibility as people and as a company to ensure we protect and rejuvenate the native flora and fauna in the Mata Fina region surrounding our Santo Antônio farm. In 2001, DANNEMANN set up an ambitious re-forestation programme, which to date has planted over 160,000 native trees. When you “adopt-a-tree” we will tend your sapling for five years until it becomes established enough to join the ecosystem and reclaim the land as nature originally intended. Click on the link left to view a live stream from the Mata Atlântica. The camera is currently situated in the newest area to be reforested and you can follow in real time as visitors to TERRA DANNEMAN in Bahia adopt trees on our plantation. You will probably also catch a glimpse of our team as they continue to water and tend the saplings while they become established. Over time the camera will be moved to different areas of the plantation where you will see just how well the land is recovering thanks to the support of the adopt a tree programme. We look forward to seeing you back "virtually" to check on the progress of this important project in the weeks & months ahead. What started in Brasil more than a century ago, has now grown to be a truly international operation. 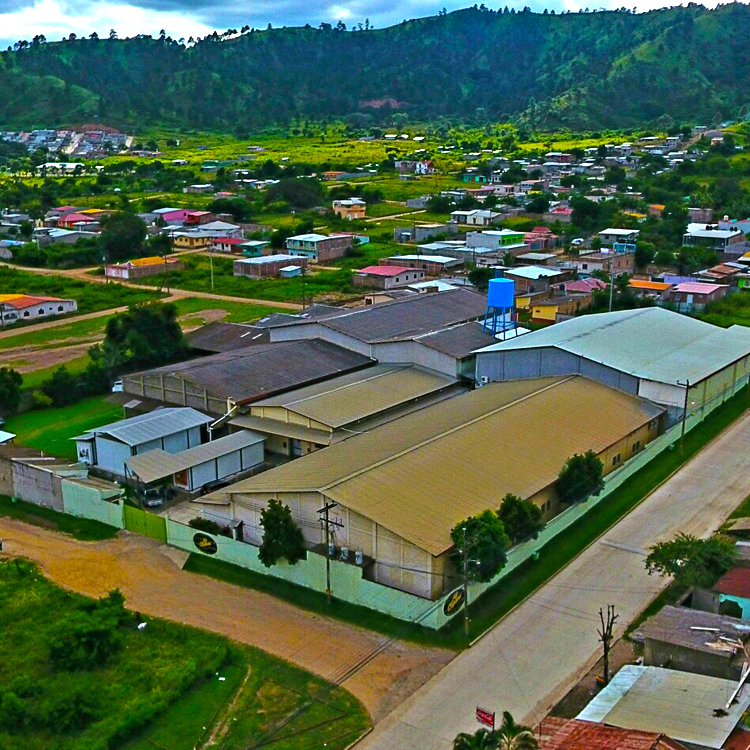 Although our premium hand-rolled cigars are still produced exclusively in the CENTRO DANNEMANN in São Félix, we now have rolling centres worldwide crafting cigars and cigarillos from our own exceptional South American and Asian tobacco crops. Click on any one of our locations for more information. The place where everything started, our spiritual home. Established in 1872, our first Long filler factory is still in operation today. 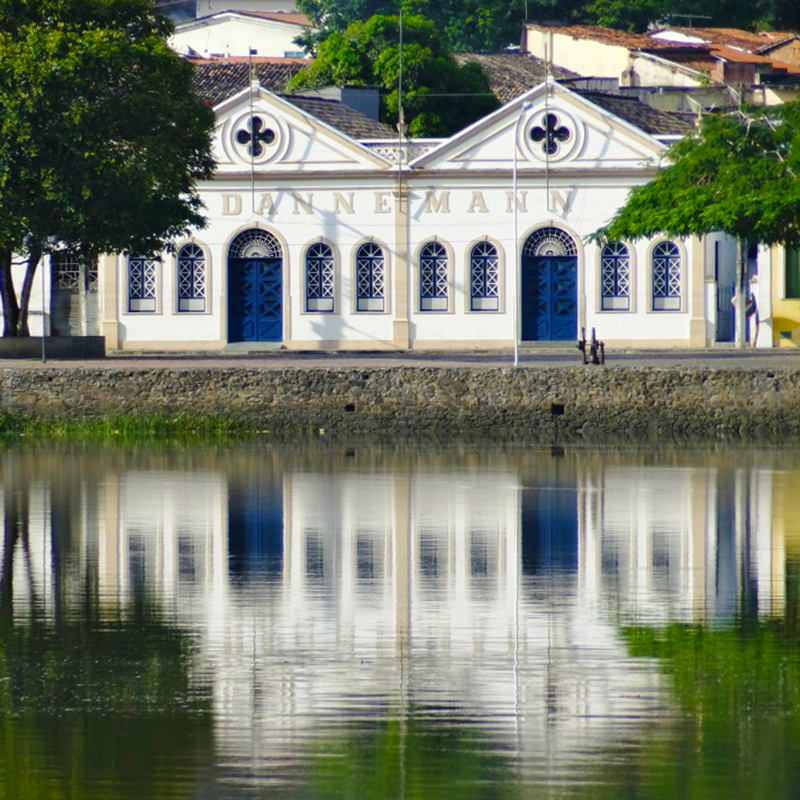 It stands proudly on the banks of the Rio Paraguaçu river. 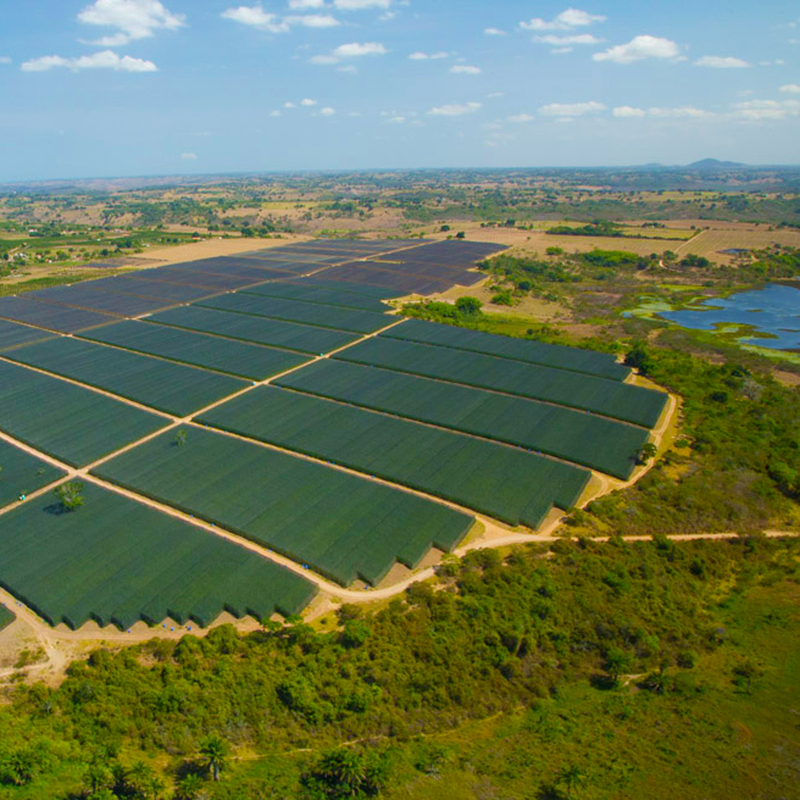 Our fertile 1,000-hectare plantation in the heart of Mata Fina. Open to the public for organised tobacco and cigar tours, this working farm provides all of the wrapper leaves for our premium cigar ranges. 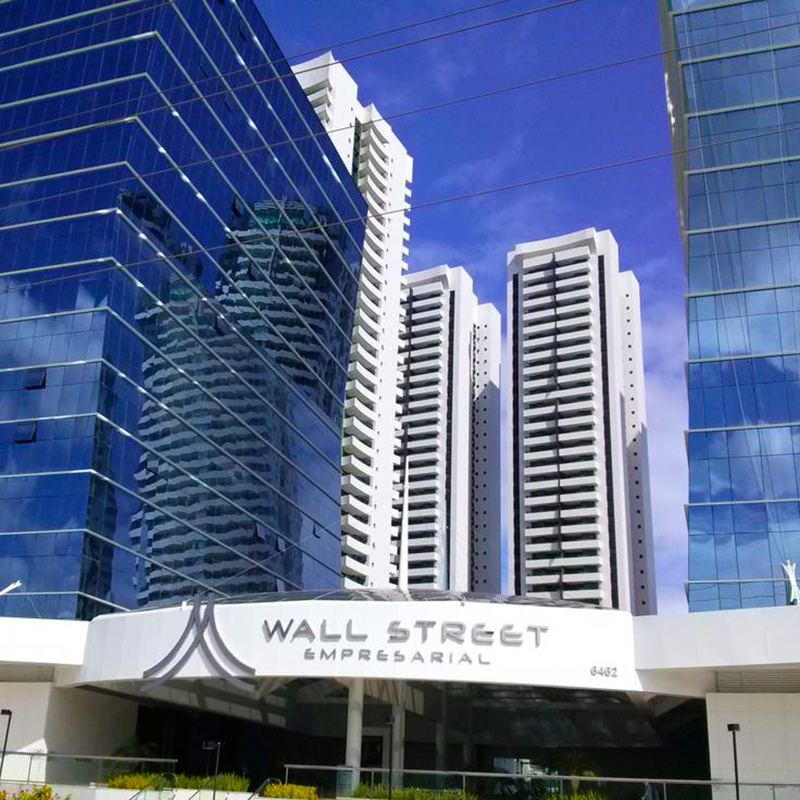 Our financial and administrative headquarters in Brasil based in downtown Salvador. 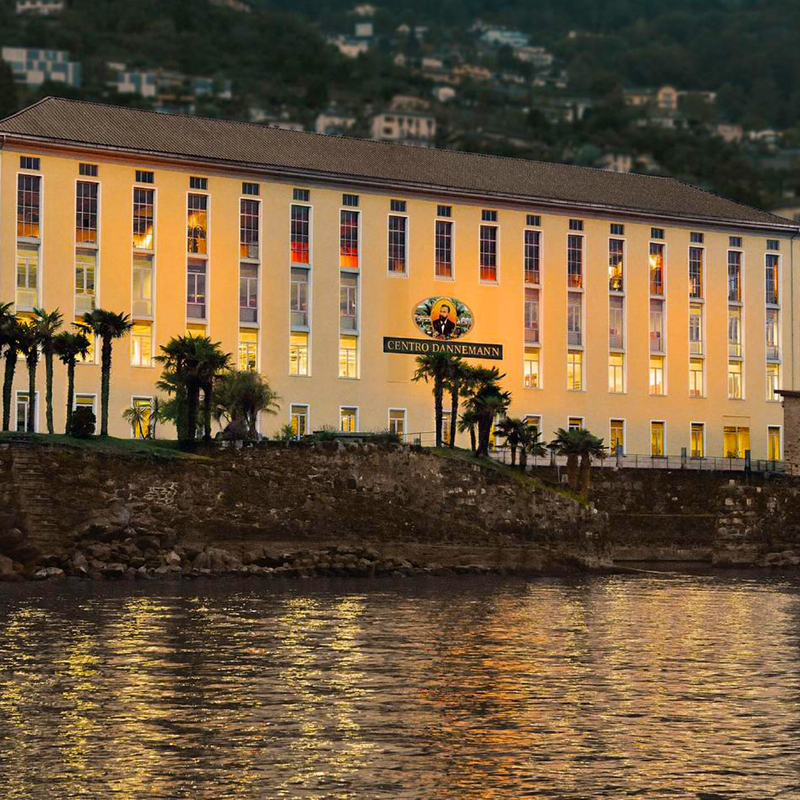 Looking out across Lake Maggiore, our historic CENTRO DANNEMANN produces specialist cigars for European markets. Open to the general public for rolling tours, the Centro also offers an award winning location & experience services for weddings and corporate event hire. 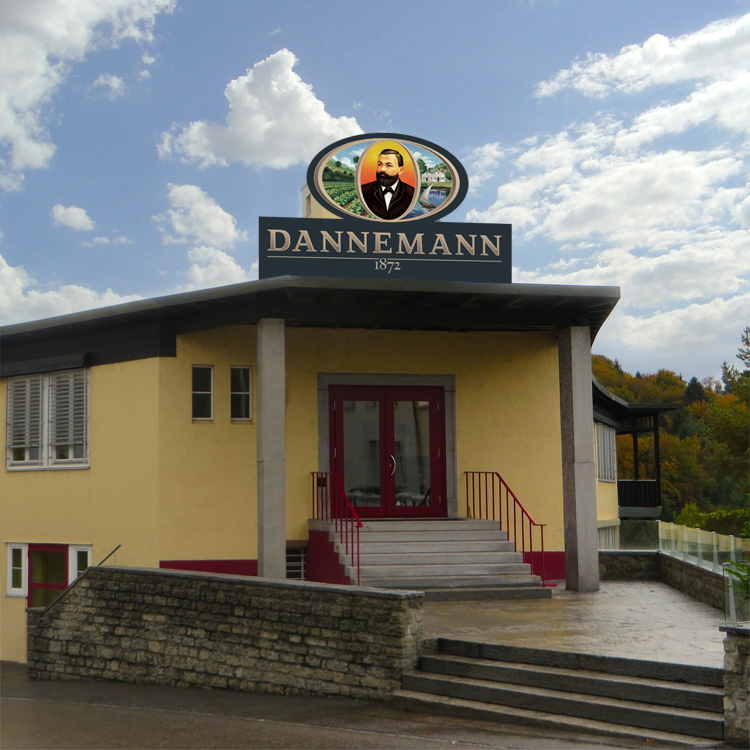 Global headquarters, based in the tranquil hillside town of Burg. In addition to global brand groups, the offices also house the local Swiss marketing, sales and support teams. 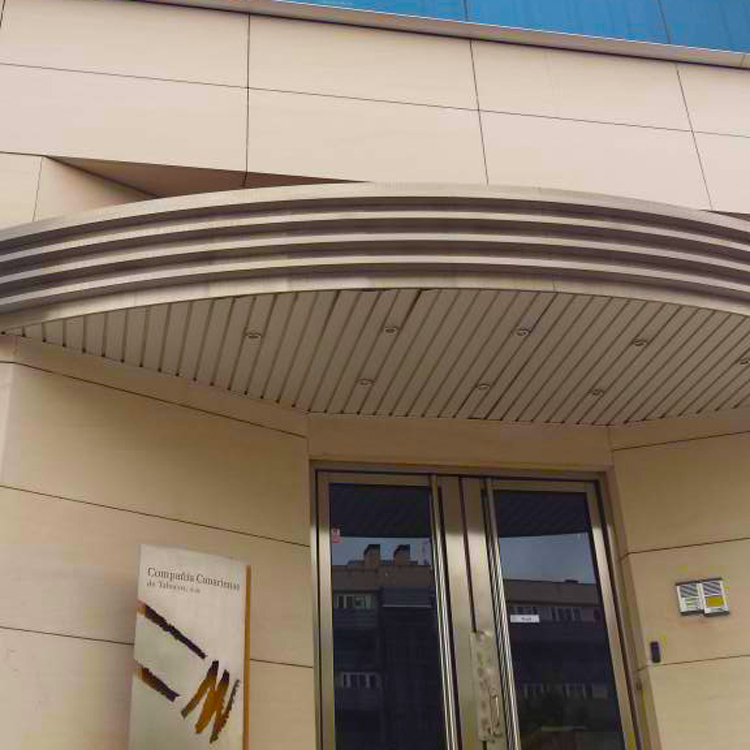 Our factory in Lübbecke, located in northwest of Germany, primarily produces cigarillos for our European brands and markets. Alongside the modern factory (including a new storage facility), the office houses the local German sales & marketing, finance and administration teams. 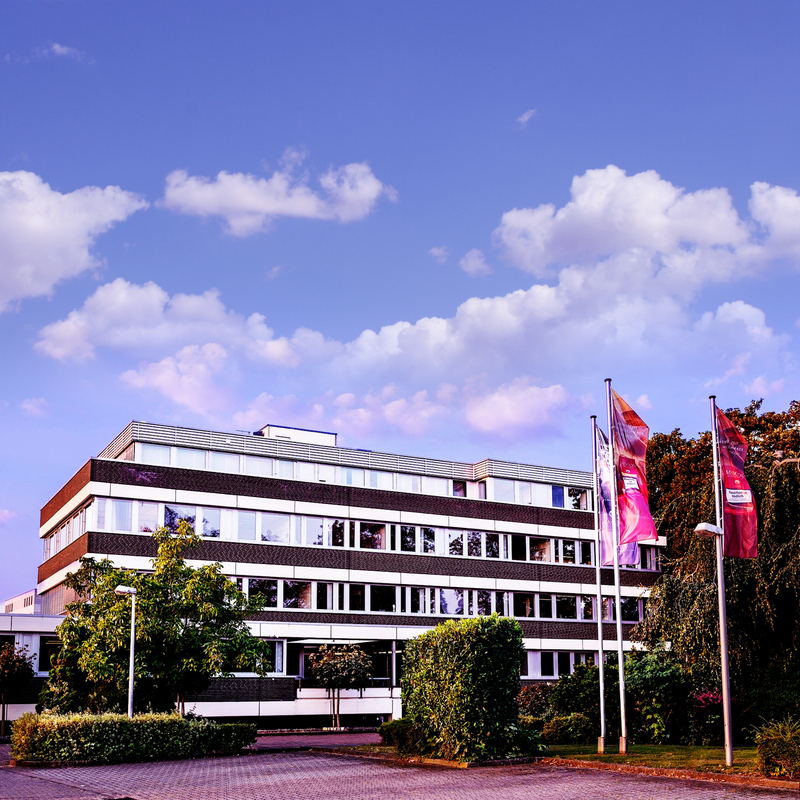 Located in the historic downtown area of ‘s-Hertogenbosch, our Division II headquarters houses the Sales, Brand Management, Export, Logistics, Production Planning, Customer Service, Human Resources, Finance and IT teams. From our Dutch office, we serve several markets in Europe, Africa, Asia and Australia, as well as the Duty Free Market. COMPAÑÍA CANARIENSE DE TABACOS, S.A.U. 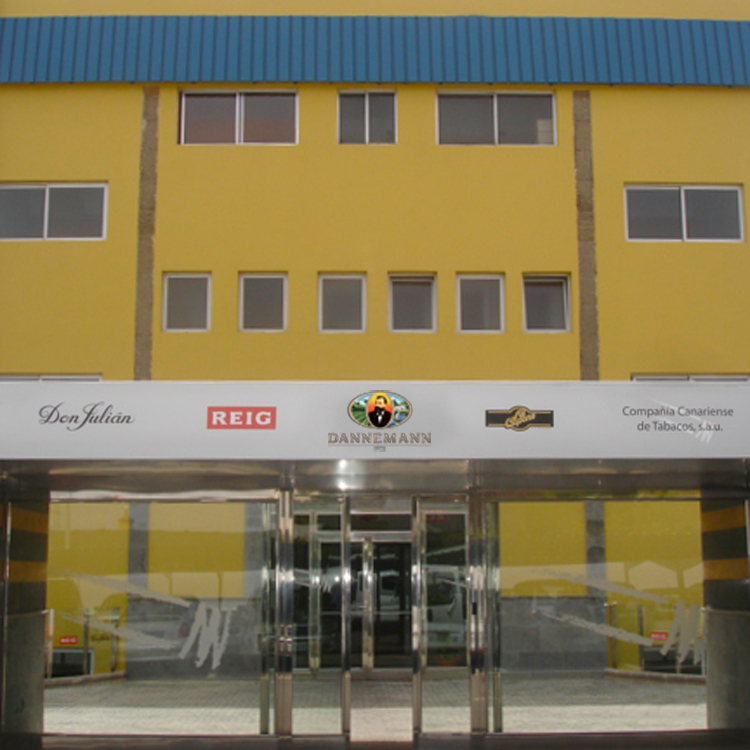 Established over 45 years ago, CCT handleS both DANNEMANN's international brands and local portfolio. COMPAÑIA CANARIENSE DE TABACOS, S.A.U. One of our European production facilities, supplying both the local Spanish AND wider European markets. 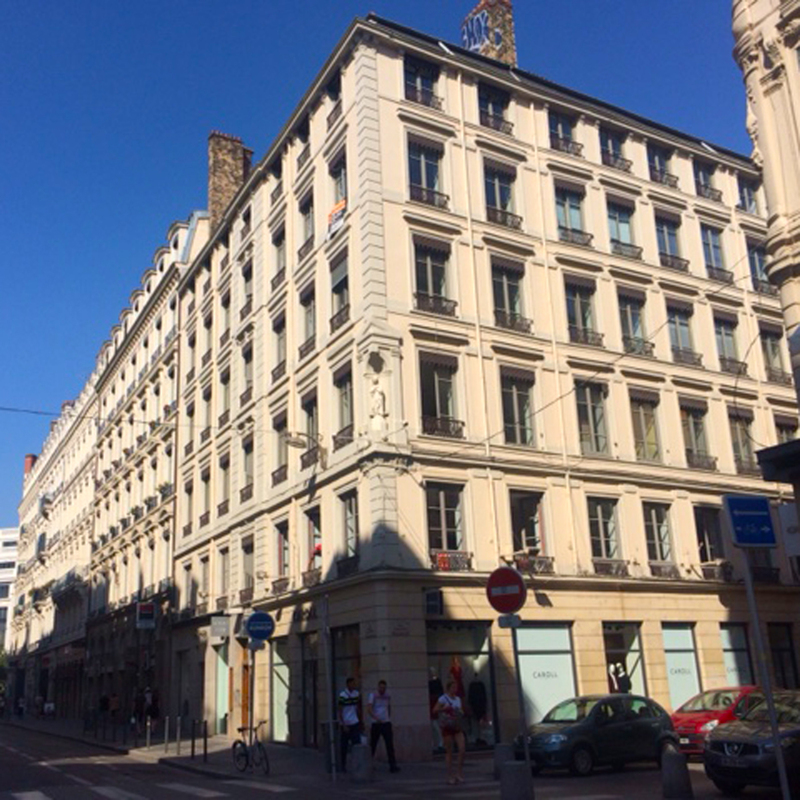 Located in France's third-largest city Lyon, our French office houses the country's management and sales teams. Established in 1996, ICC focuses on importing and distributing Al Capone and DANNEMANN cigarillos in the US market. 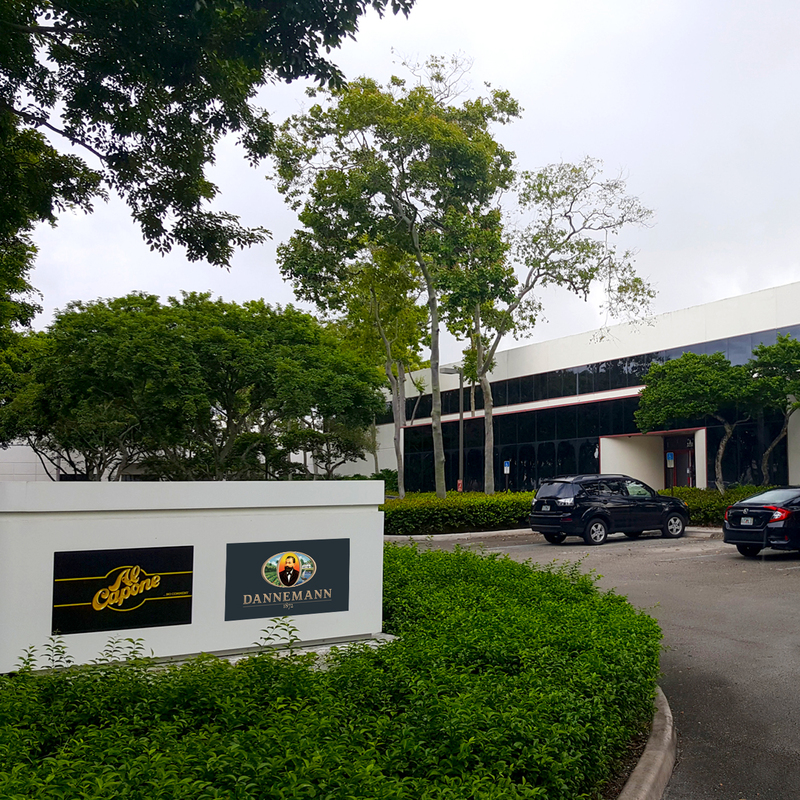 The Miramar offices manage all aspects of the US division, from operations to sales and marketing. 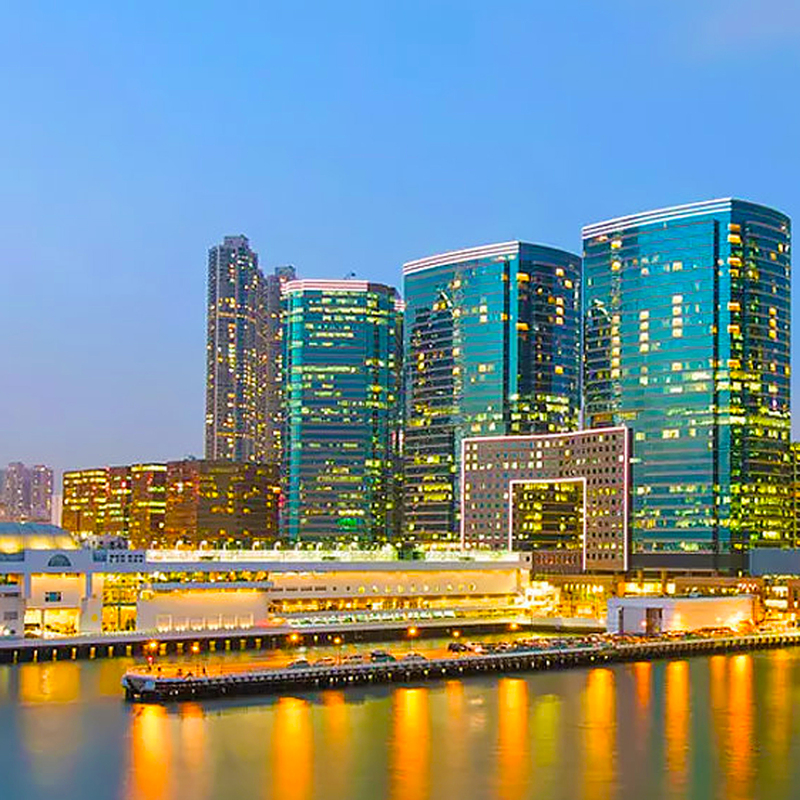 Our Asian hub was opened in Hong Kong in 1993. The office not only acts as our sales platform for the Asian markets but also sources marketing and packaging materials for the group. TABACOS DE DANLI S.A. de C.V. Established in 1999, our facility manufactures hand-rolled Al Capone cigarillos for the US domestic market. 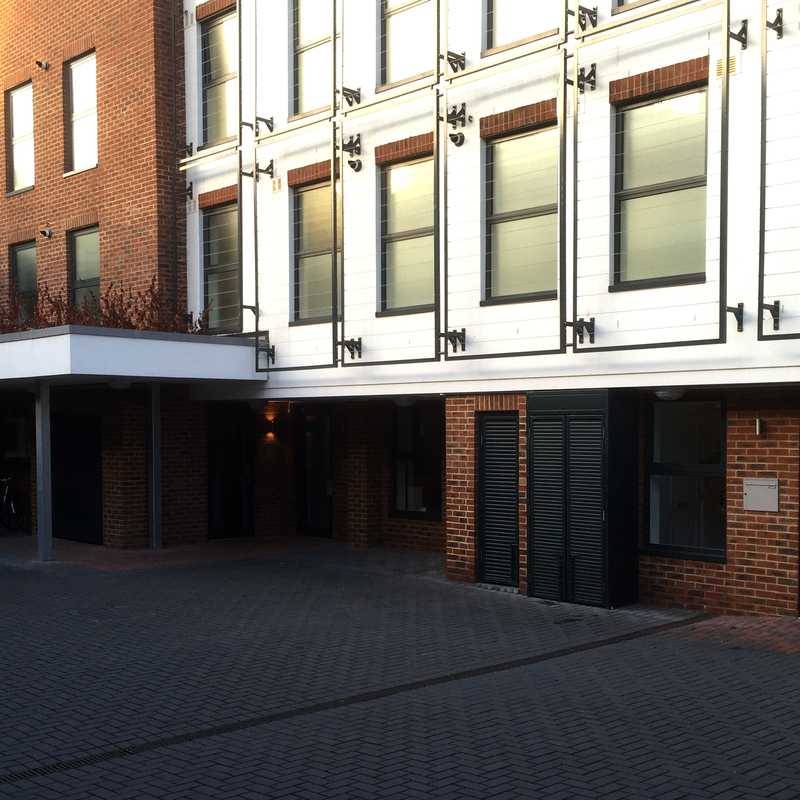 Located in the Greater London, our UK office houses our British sales, finance and administration teams. With the support and cooperation of our business partners, we are able to offer our cigars and cigarillos to consumers in more than 60 markets. For local sales and distribution information, please contact our appointed partners from the list below. Demou Building, 39 Kantaras Ave.
We are like a family, and have created a happy, stable environment to nurture young talent and invigorate experienced employees. Many of the team have been with us for decades, helping to develop the next generation of leaders. As with all successful families, we have a few core principles which allow our members to grow and prosper. We have complete faith in the personal and professional skills of our employees, and upon joining we offer everyone a high degree of responsibility. Support and mentoring are of course always close at hand, but we are convinced that everyone has something unique to contribute, which can best be expressed in an environment of freedom and trust. Communication is one of the most important aspects of team-work and we believe it’s what makes us stronger. We encourage everyone to express their opinions but also to listen as willingly to aid constructive development of an idea or concept. Co-creation yields incredible results but it is built on respectful communication between everyone involved. As a company which operates in a premium category and segment, restraint is a very important virtue. We never brag, and celebrate even the greatest of successes with a simple humility and gratitude, in keeping with our tradition and core values. Our people are our greatest asset and we are committed to supporting their continued learning and development. We grow talent from inside, and we view personal and professional development not as a job but as the basis for our company’s continued success. Apprenticeships and Traineeships are a great way to explore our world and discover the possibilities of a future role with us. We are committed to developing young talent and nurturing the next generation of the DANNEMANN family. There are many former apprentices and trainees who have gone on to forge a career with us. To become one of them or to learn more about what we're currently offering in your country, see OUR OPPORTUNITIES. Every individual, just like every company, is different. It’s this diversity which makes for a rich and stimulating world. Within the DANNEMANN family we have a wide range of roles and functions in locations all over the globe. If you’re looking for an exciting new opportunity in Agricultural science, Sales & Marketing, Consumer Relations, Procurement, Management or Production, we just might have the perfect match for you. Check out our list of current opportunities by location and role to explore what DANNEMANN has to offer you. Each new journey begins with a first step. Explore our diverse range of opportunities in different roles and locations. If you find a role of interest, please click on "learn more" and make your application as directed. We look forward to hearing from you.